Uxbridge Animal Hospital makes purchasing medications and supplies convenient with our on-site pharmacy. When you come to our hospital, you not only receive the best veterinary care, you also have access to the best medicine and prescriptions available. 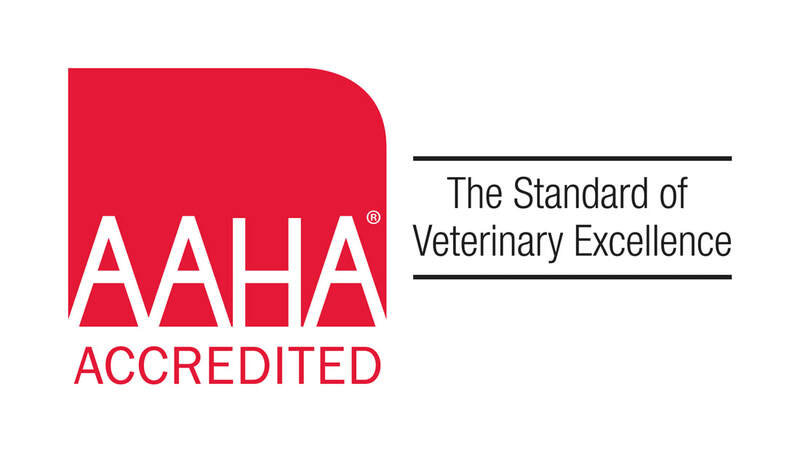 We maintain an inventory of pharmaceuticals, heartworm and flea/tick preventatives, as well as therapeutic diets to meet the needs of your pet. The convenience of having your pet seen by the doctor and picking up prescription medication in a single visit saves time. In addition to our on-site pharmacy, we provide access to our reliable online pharmacy. This is a convenient, safe option for those times when we do not have a medication in stock. There is a lot of misleading and incorrect information regarding pet pharmacies and there are many that can endanger your pet’s well being. It’s not uncommon for online pharmacies to receive outdated or counterfeit products, often from outside the United States. We’re happy to discuss your pet’s medications and to answer important questions about purchasing your prescriptions. Please contact us today for more information. Click here for more info.